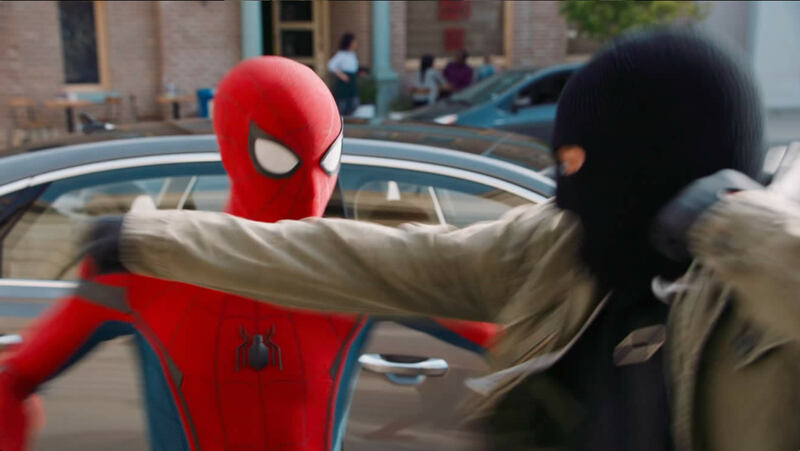 Audi's continued integration with Marvel reached new heights with the Spider-Man: Homecoming Film. Interestingly, this was the first Spider-Man film to debut as a collaboration between Marvel and Sony Studios. Needless to say there were many stakeholders in the creative process. Our challenge was to authentically weave Audi into the Spider-Man world. We honed in on the Audi brand's innovative prowess and new AI features, and helped bring them to life in a hilarious story that could excite a range of Marvel, Spider-Man, and Audi fans alike. 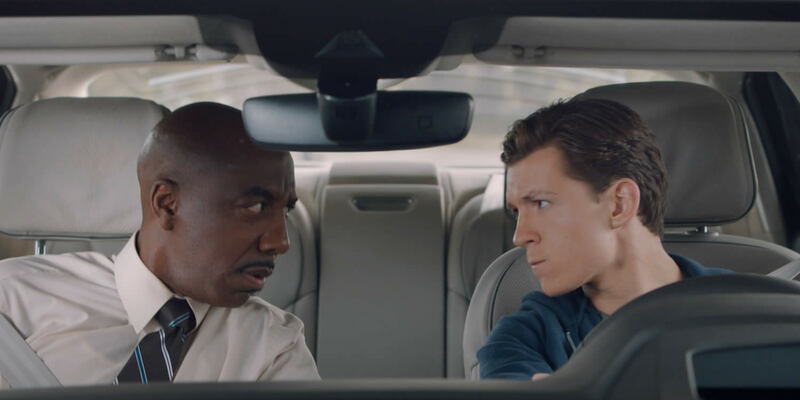 A-list talent included Spider-Man himself (Tom Holland) and comedian/actor JB Smoove. The 2-minute long film, "Driver's Test," has been viewed over 4 million times and garnered the most PR value for any Audi partnership initiative in history.